Match Mania is released today! Do you remember when you were young? You could sit for hours just flipping cards over to try and match the pictures on them. 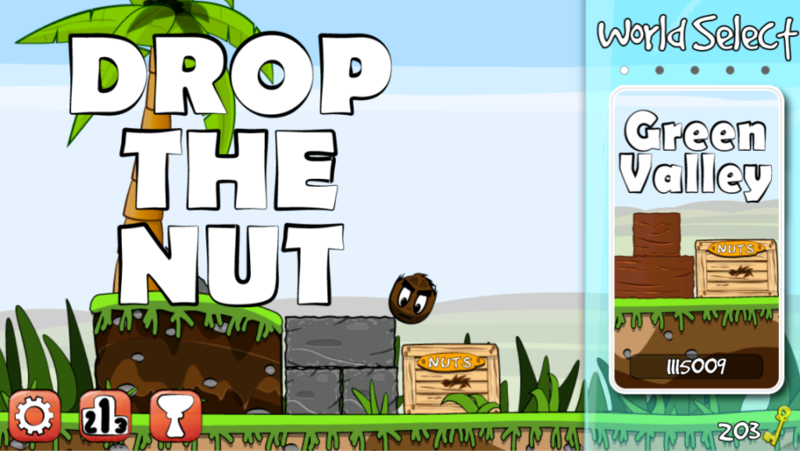 Now it is possible to get that addictive card game in your mobile device. 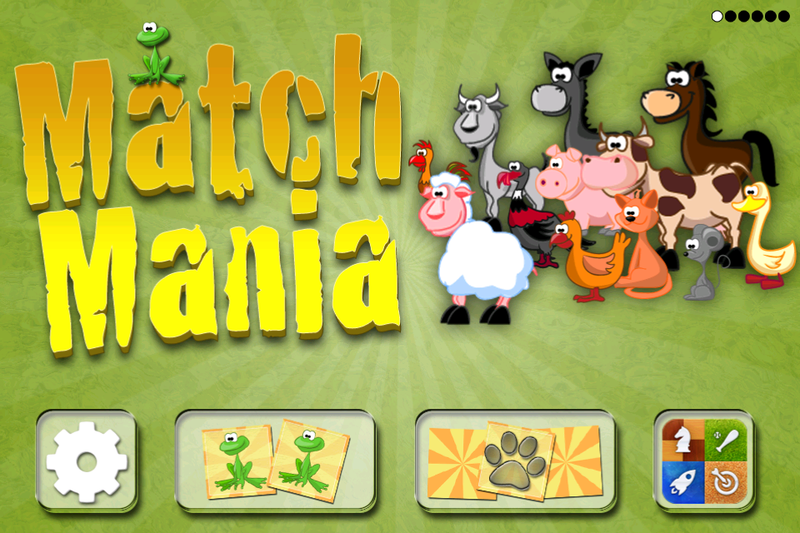 This time it is called Match Mania and it offers you even more of the exciting game play you ever played with the cards. CubiCubo – the Pattern Puzzle is released for iPhone and iPad. Get ready for a new experience! The CubiCubo experience! 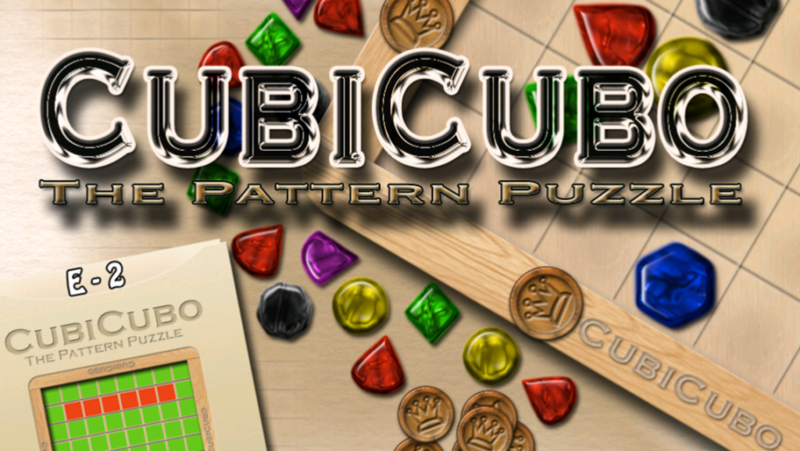 CubiCubo is all about patterns and it’s up to you how to solve each board. 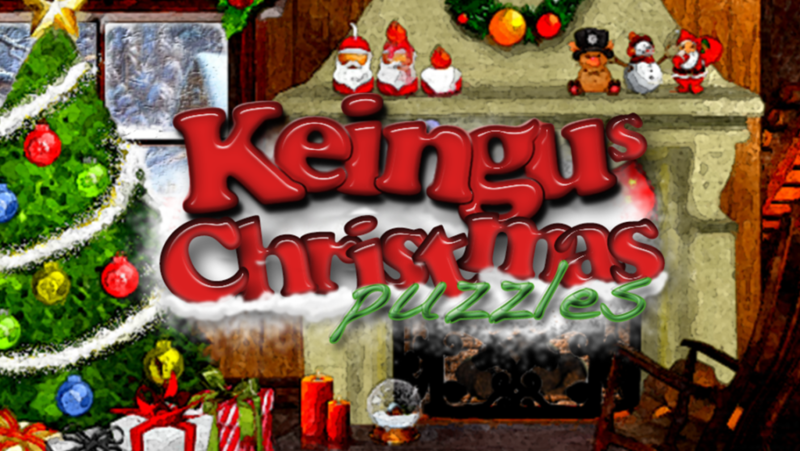 Keingus Christmas Puzzles is now available worldwide! It’s all about the memory in Keingu Games first released game. Four different types of gameplay are included in this atmospheric tribute to Christmas.